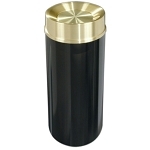 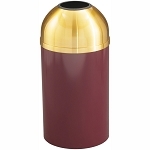 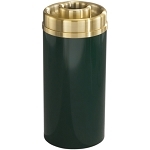 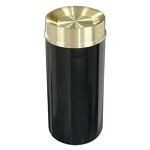 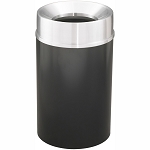 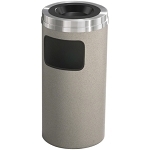 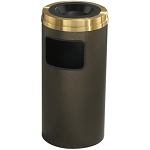 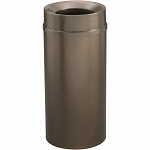 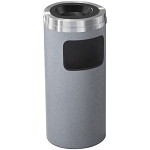 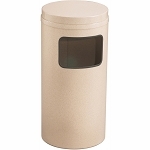 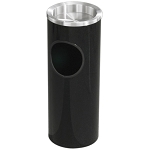 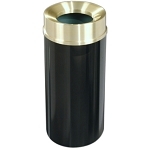 With over 30 models and over 80 breathtaking colorful finish combinations available, the Mount Everest Collection is the largest line of diversified metal waste and smoking receptacles manufactured anywhere. 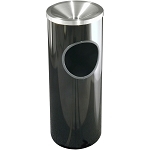 In addition, a wide variety of sizes are offered to meet the needs of every public and commercial facility. 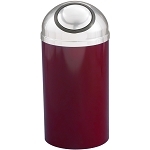 Choice of 27 attractive high temperature baked powder coat smooth and textured finishes. 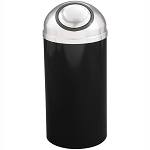 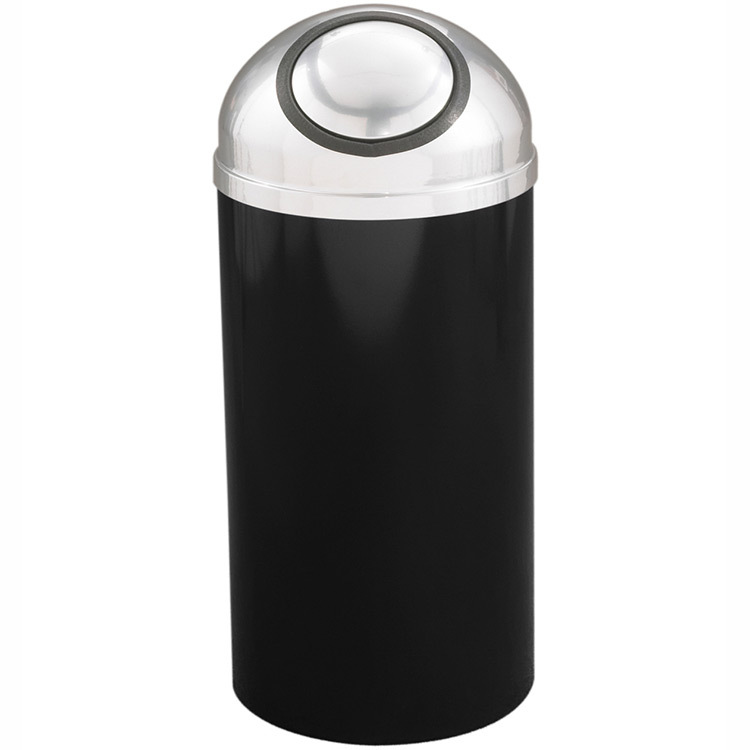 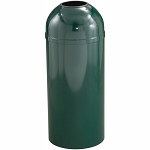 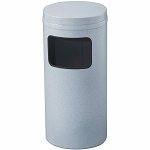 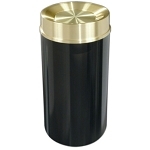 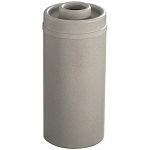 These receptacles include a durable plastic inner container with a full lift out handle for easy removal of refuse.